← My LinkedIn Connection, Larry H.
If you saw last year’s invitation, you know why I proofread this six times before it went to the printer. 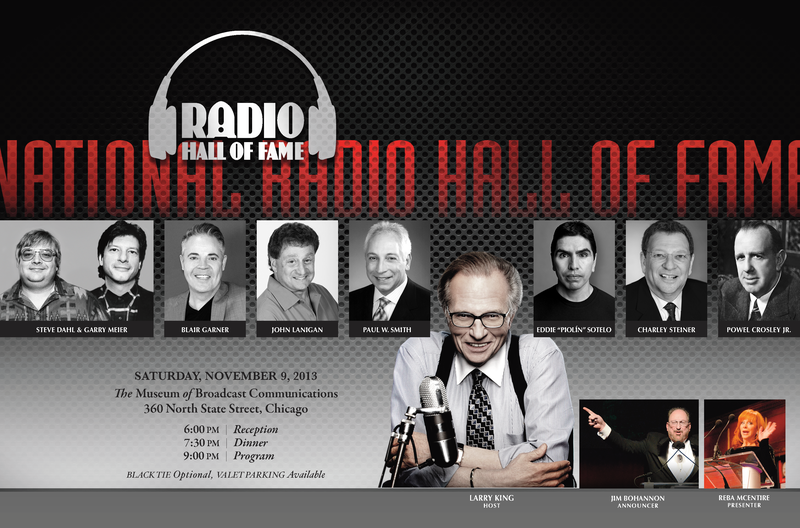 This entry was posted in &vertising portfolio and tagged National Radio Hall of Fame. Bookmark the permalink. David, the finished piece is awesome.